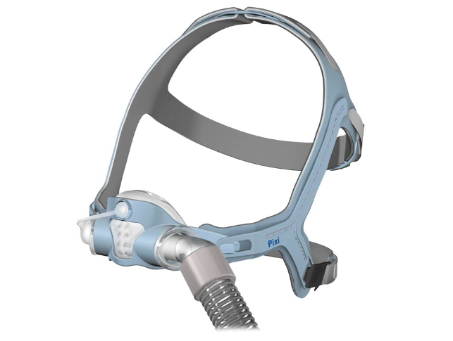 The Mirage Quattro’s MicroFit dial offers a choice of 24 positions on the forehead support to suit individual facial structures. 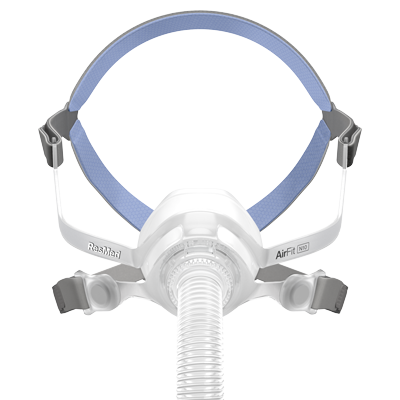 The Quattro Air for Her is sleek and lightweight, featuring a stylish headgear and fit range specifically for women to complement her personal style. 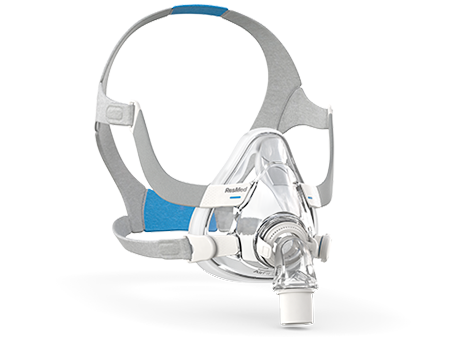 ResMed’s AirFit™ F10 full face mask provides highly effective sleep apnea treatment. It offers visual freedom, uncompromised comfort and superior performance. 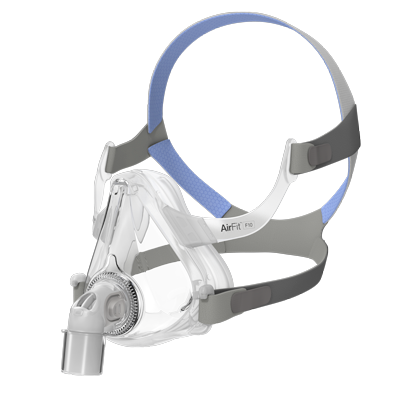 ResMed’s AirFit™ F10 for Her full face mask provides highly effective sleep apnea treatment. It offers visual freedom, uncompromised comfort and performance. 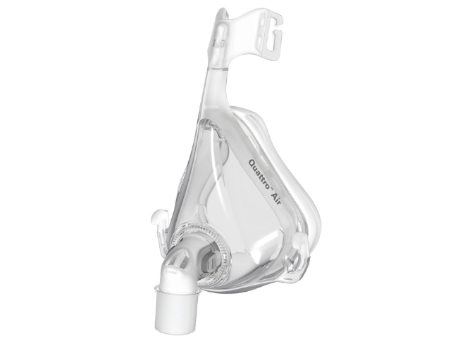 Get ready for a new approach to nasal masks. 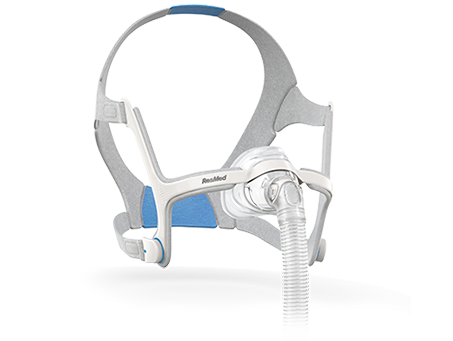 The Mirage FX combines compact design, lightweight comfort and ultra soft headgear with a fit range specially designed to fit your unique features. 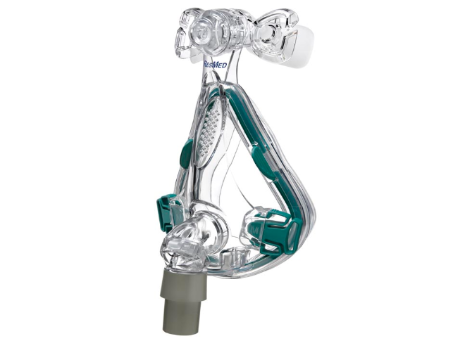 Easy and quick to fit, the Mirage SoftGel is part of ResMed’s exclusive ConvertAble Series, giving you the choice of two mask cushions, Mirage Activa LT or Mirage SoftGel, on one durable frame. Fits right for an easy night. 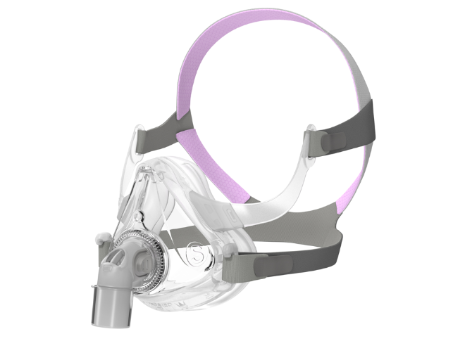 A pediatric mask designed with children and their families in mind. 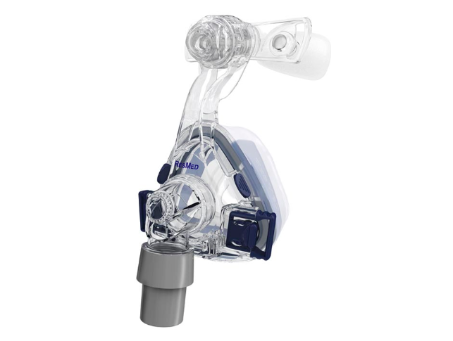 The ResMed AirFit™ N10 compact nasal mask delivers effortless performance, comfort and visual freedom. 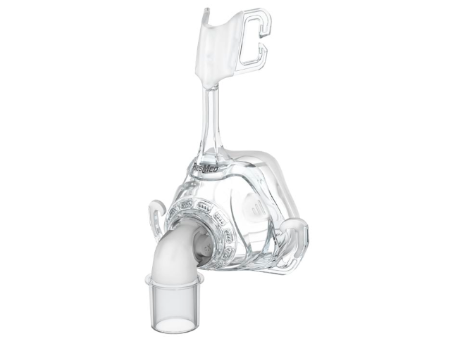 Its intuitive design makes it simple to use. 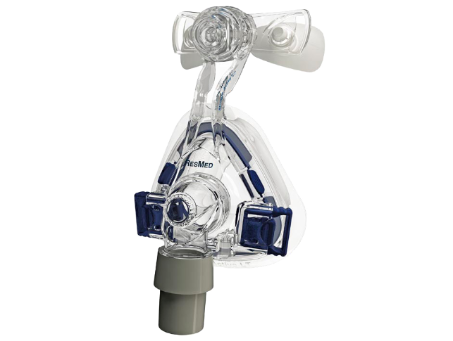 ResMed is dedicated to developing comfortable masks that make it easy to achieve and maintain a seal. 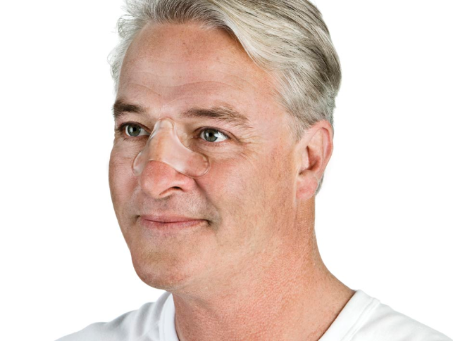 We also recognize that some people may experience some sealing and skin sensitivity issues, whether they are new patients adjusting to therapy or experienced users. 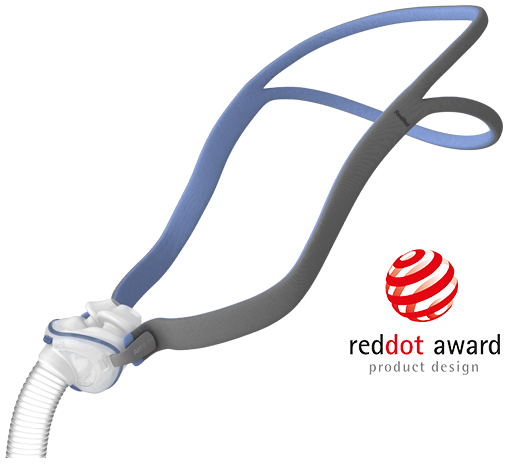 So we’re offering the Gecko™ nasal pad, an accessory designed to help alleviate mask discomfort. © 2017 Sleep-Easy. All rights reserved. 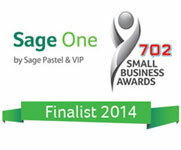 Site by Fabriek.